My guest this Monday is my dear Sis separated at birth, author JoAnn Durgin. I hope you enjoy her memories of her Granny. Of course, many of my experiences have eventually found their way into a book. As such, I believe they lend a certain depth of realism that resonates with the reader. 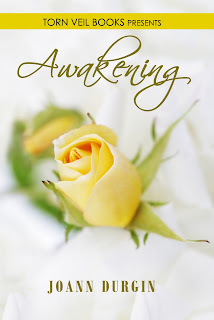 Both good and bad, bittersweet or joyous, my unique memories have shaped me into the woman I am today. I’d like to share with you some memories of my Granny, my Dad’s mother. I am independent like Granny. My daughter, Chelsea, resembles her physically and I can see my grandmother in my daughter’s smile. Granny taught me to be strong in the face of adversity and follow my dreams. I like to think I inherited some of her creativity and sense of humor, as well as her positivity and optimism. After they divorced, Daddy picked up my older brother and me on alternate weekends and he’d take us to visit Granny (with whom he lived at the time) a few miles away. She lived in an old but well-maintained two-story white house on Utica Pike, a narrow, two-lane road and homes with long, gravel driveways and sweeping front yards dotted with large weeping willow and gorgeous mimosa trees. We’d bake apple pies with fruit we picked in the backyard, string pearls, sip iced tea on the screened-in summer porch. My brother and I played with some of the same toys that belonged to my dad and his two brothers—antique toy soldiers probably worth a small fortune today. We listened to her stories of our grandfather’s and father’s respective stints in the Army and heard many a tale about the great flood of ’37 (the “big one” that destroyed their favorite puppet show theatre). Stories of when the Ohio River froze over and they could slip and slide from Indiana to Kentucky. Tales of the Happy Hunting Grounds, her term for Heaven. Granny smelled of peppermints and Jungle Gardenia. She wore handknitted dresses she made with her increasingly arthritic hands. And she had a stole made from a real fox—head included—that scared us to death. Some of my sweetest memories are sitting in her front yard, cheering on the Belle of Louisville steamboat as it raced Cincinnati’s Delta Queen on the Ohio River in late April, a week or two before the Kentucky Derby each year. When I was seven, Granny took me to the National Doll Club Convention, held in Louisville that year. I’ll admit I was embarrassed to be dressed up like a doll. Even had a write-up in the local newspaper, “Living Doll Attends Doll Show” featuring a photo of me in the dress she made and my doll with a matching outfit. I’ll never forget the pride in Granny’s voice as she introduced me to her doll club collector friends and bragged about how talented and special I was. She believed in me, and I’ll never forget that. By this time, Daddy had remarried and, for various reasons, there was a period of time when we didn’t see him—or Granny—as much. Before I knew it, I’d graduated from high school and then college and moved to Dallas, independent and ready to greet the world and make my mark. I saw Granny every time I came home for the holidays and she was spunky and active as ever although she’d finally moved into a retirement center. She was born for a place like that. When she started painting in her 70s or thereabouts, she called herself a “Grandma Moses wannabe.” Granny lived the type of life all of us would wish—rich and full with laughter, faith, family and friends. She had a heart attack at 82, and the Lord kept her around long enough to gather her three boys beside her to tell them she loved them before she made the leap into the Happy Hunting Grounds and onto the next adventure. 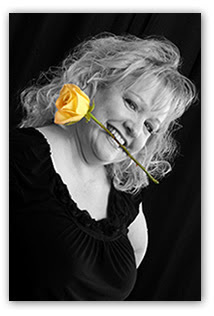 JoAnn Durgin Author Face Book Page Drop by and click the 'like' button. 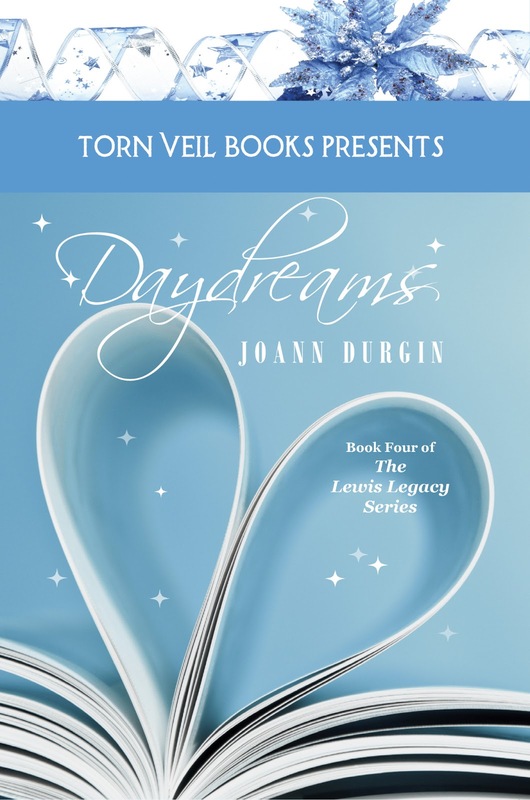 JoAnn Durgin Amazon Author page to find more of her excellent Christian romances.